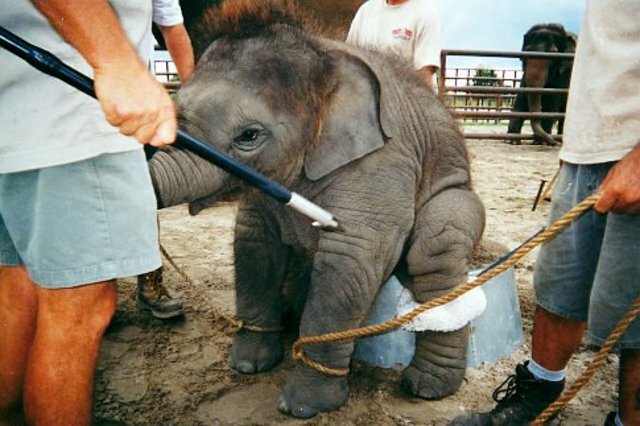 LOOK WHAT THEY ARE DOING TO BABY ELEPHANTS! 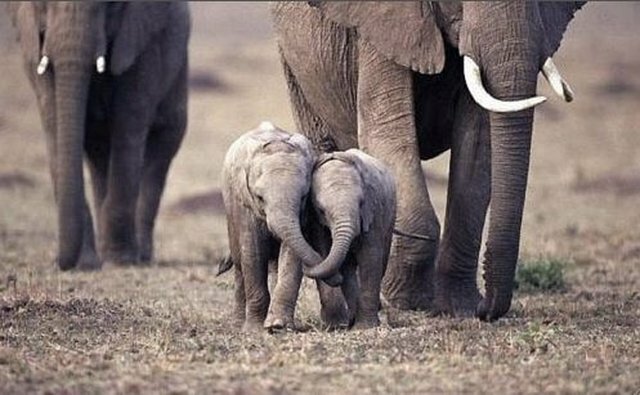 WHY DO HUMANS WANT TO HURT BABY ANIMALS ALL ANIMALS OF THE WORLD!??????????? 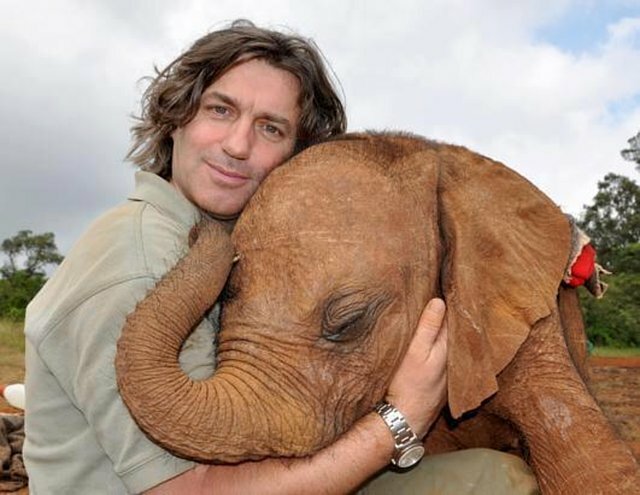 SENDING LOVE AND LIGHT TO THE ANIMAL KINGDOM!!!!!!!!!! !